Zaptas technologies provide best SEO services for it's clients. 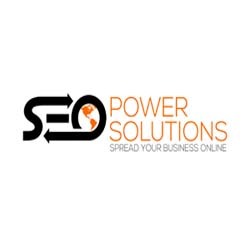 We build successful Search Engine Optimization strategies and with the help of our SEO experts we make them up to the mark. We have different teams for Content writing, Blog and Article writing, On-page optimization, Off-page optimization, Social Media Optimization and every team is expert in their field. 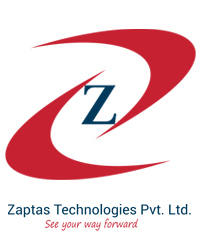 Zaptas is result oriented company and we works best according to our client requirements. Zaptas is trustworthy and reliable company, We have hundreds of happy customers. We have our offices in India and United States of America. 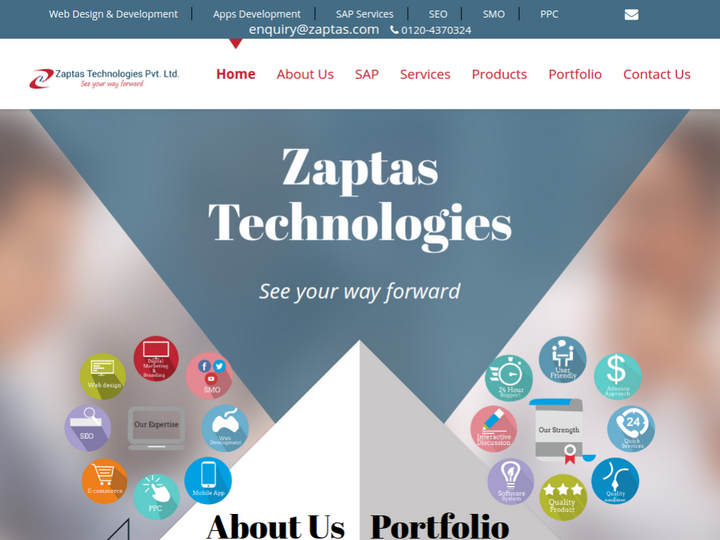 Zaptas also deals in web design and web development, software designing, application design and SAP software solutions. We always give first preference to our clients because a happy client is our main profit. A big SEO firm break my trust when i was in need but now Zaptas help me a lot and give a boost to my business. They desreve good stars from my side. Zaptas technologies gives us the best service related to SEO, SMO, PPC, Website design and development. Their expertise create a highly reliable website perfectly suited to satisfy our business.